For all you hipster parents concerned your child has yet to be in a cool band, there’s help. 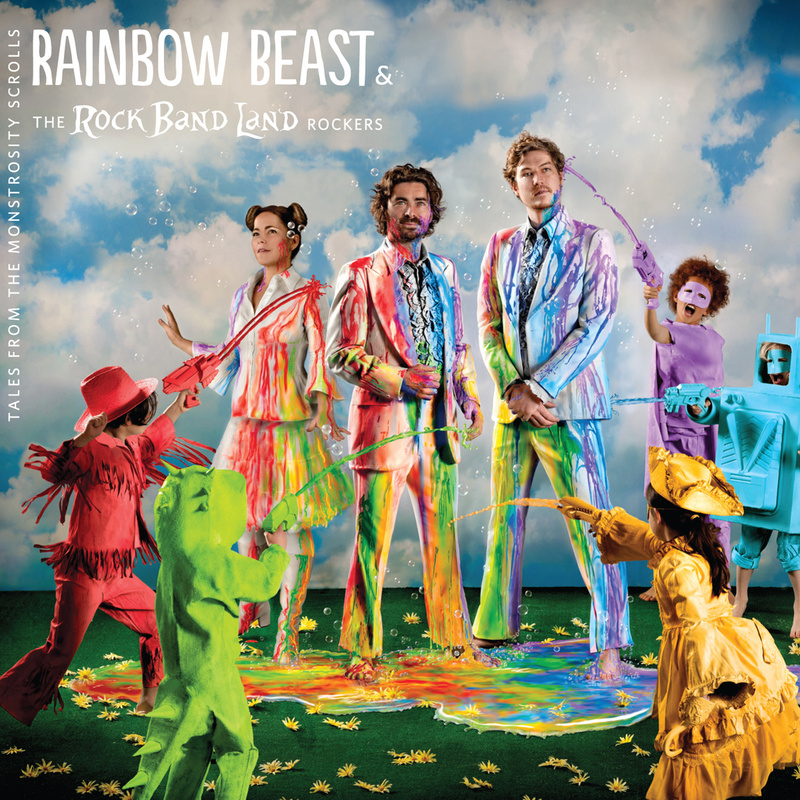 My special guests this week on Indierockgirl Radio are Brian Gorman and Marcus Stoesz of Rock Band Land and Rainbow Beast, a collaborative music and creativity program aimed at children ages 4-12 that is inspiring the next generation of San Francisco rockers. Tune in Thursday, March 19, from 4-6 PM PST on BFF.fm to meet the minds behind this ingenious program. That’s right, kids. All you gotta do is click that link to listen – from your computer, phone, car…anywhere on the Interwebs. Join us. It’s gonna be a hoot! Recording of the Indierockgirl Radio show broadcast on Jan 22, 2015. Come visit me live every Thursday from 4-6PM PST on BFF.fm for more good stuff. Volume 18 of Indierockgirl Radio features a preview of 2015 releases and artists. Check it out and, as always, come hang with me every Thursday from 4-6PM PST on BFF.fm for two hours of the best new indie rock. A very special Indierockgirl Radio show, featuring guests Sylvie Simmons and Oakland’s The Octopus Literary Salon. Sylvie is an acclaimed music journalist turned recording artist and performs a few tracks from her new album, Sylvie. The Octopus Literary Salon joins us for a guest DJ appearance, spinning some of their favorite tracks and performing spoken word.